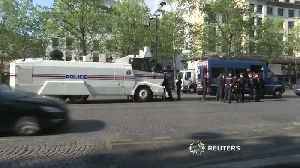 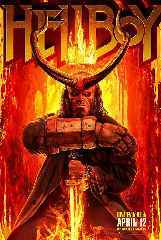 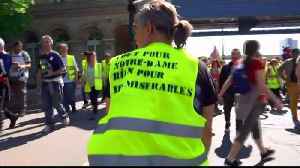 In a televised national address, the French president again committed to rebuilding Notre-Dame Cathedral after a huge fire swept through the centuries-old structure. 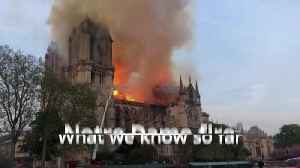 What we know so far about the fire at Notre Dame Cathedral in Paris. 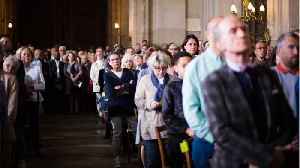 President Macron has vowed to renovate the cathedral within five years. 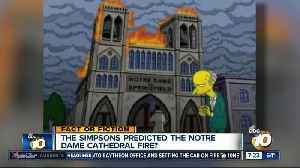 The Simpsons predicted the Notre Dame fire? 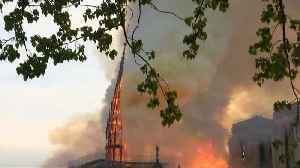 Did a 2007 Simpsons episode eerily predict the Notre Dame cathedral fire? 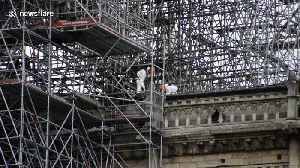 Workers installed protective material over parts of the stricken Notre Dame cathedral as rain is forecast for Paris over the coming days. 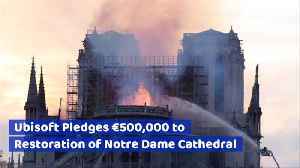 Nine days after the fire that destroyed the cathedral roof,..